This is a follow tutorial on Google compute engine instance. Putty is SSH, Telnet and Rlogin client. You can download the stable stand alone application here. Putty is about 484kb is size, so download is just a click of a mouse. Puttygen is putty SSH key generation utility. Puttygen is about 180kb in size. Download puttygen. Once you have both application on your desktop or pinned to your taskbar (for easy access). Open puttygen and click on ‘generate’ to generate private/public key pair. Make random mouse movement over the open space. See screenshot below. Once the key is generated, save the private key to a location in your system, you can save it on your desktop. Note: You need to remember the location, we will need this file in other to SSH into Google compute engine instance we created earlier. If you are prompted to choose: “Yes” or “No” for paraphrase I.e “Save this file without a paraphrase to protect it”. Choose “Yes”. 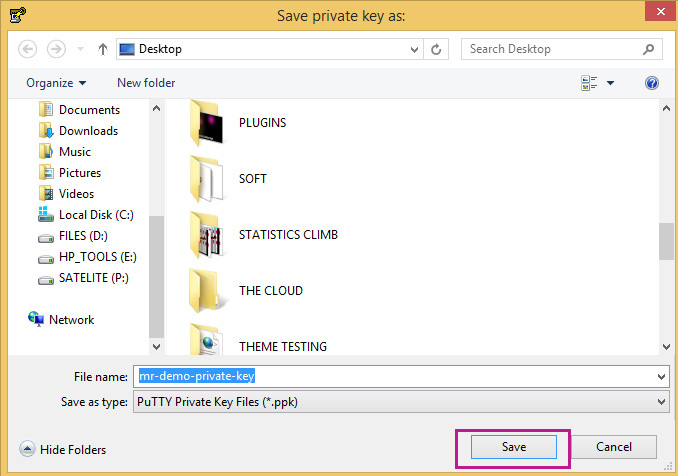 Back to Puttygen, select and copy your public key to notepad (available in windows) or any text editor. Edit the public key, change everything after double equal to sign (==) to your name. Please see screenshot. Note: You will use the username for accessing google compute engine instance via SSH later. Select and copy the edited public key (containing your name). SSH Google compute engine instance via putty will be continued. Continue on Google compute engine instance and putty SSH. I blog frequently and I truly thank you for your information. Your article has truly peaked my interest. I subscribed to your Feed too.